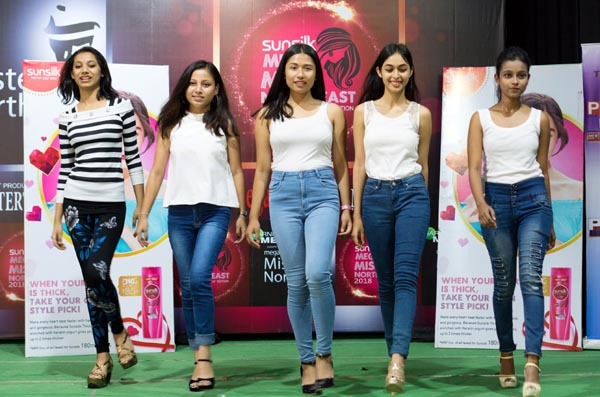 Mega Entertainment, a fashion and pageant event organizer in Guwahati is all set to host the 16th edition of Sunsilk Mega Miss North East and the 9th edition of Garnier Men Mega Mister North East. Dates are yet to be announced for the events. Through auditions, 50 women and men from eight northeast states will compete for the title of Sunsilk Mega Miss North East 2018 and Garnier Men Mega Mister North East 2018. Auditions will be held at Dibrugarh, Kokrajhar, Agartala, Itanagar, Shillong and Guwahati. Fashion entrepreneur Abhijit Singha, is the founder of Mega Entertainment. The contestants will have intense grooming sessions before the pageant. The male contestants will be judged on the basis of their intelligence, fitness, personality and confidence. The female contestants will be judged on the basis of their poise, intelligence and beauty. Mega Entertainment, has joined hands with the Assam State Biodiversity Board (ASBB) to raise awareness about the significance of. Awareness campaigns will be organized at various places rich in biodiversity. The Sunsilk Mega Miss North East 2018 winner will get a prize package worth Rs 7 lakhs, including the winning crown and sash of Sunsilk Mega Miss North East 2018, a cash prize of Rs 1 lakh, opportunity to become the face of Sunsilk’s print and outdoor campaigns etc. 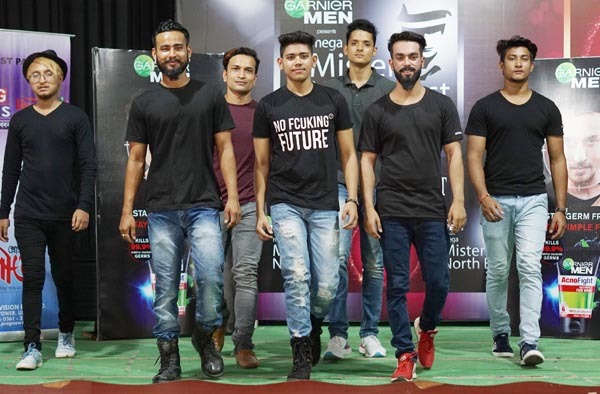 The winner of Garnier Men Mega Mister North East 2018 will get a prize package worth Rs 5 lakh. It includes the official sash and trophy of Garnier Men Mega Mister North East 2018, a cash prize of Rs 1 lakh, reports The News Mill. The top three winners in both male and female categories will get the opportunity to walk the ramp in fashion events of the region.